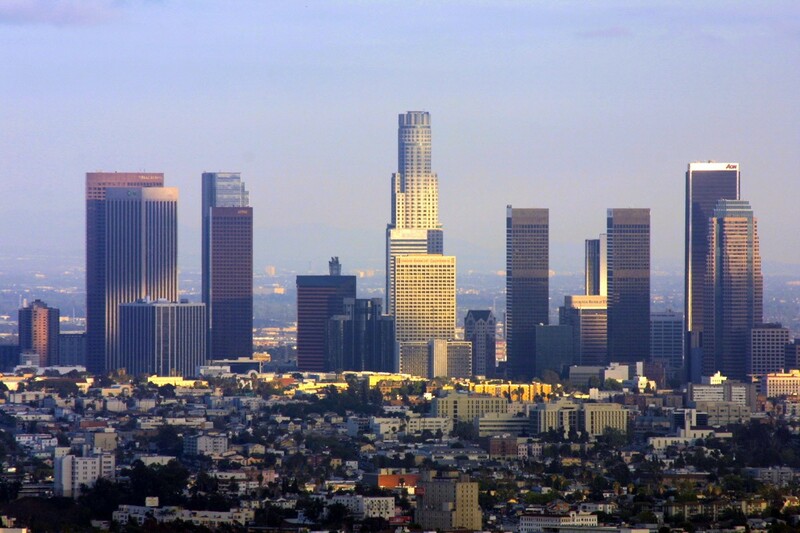 In southern California, Los Angeles is one of our top cities in the United States that we offer our services to. Los Angeles, is mainly known for it’s iconic Hollywood sign, movie and television studios such as Paramount Pictures, Universal and Warner Brothers. For the past 20 years, ALA Recycling has been the leader in Gaylord Box sales. ALA Recycling Industries can offer you premier pricing as new and used box distributor in the Los Angeles area. 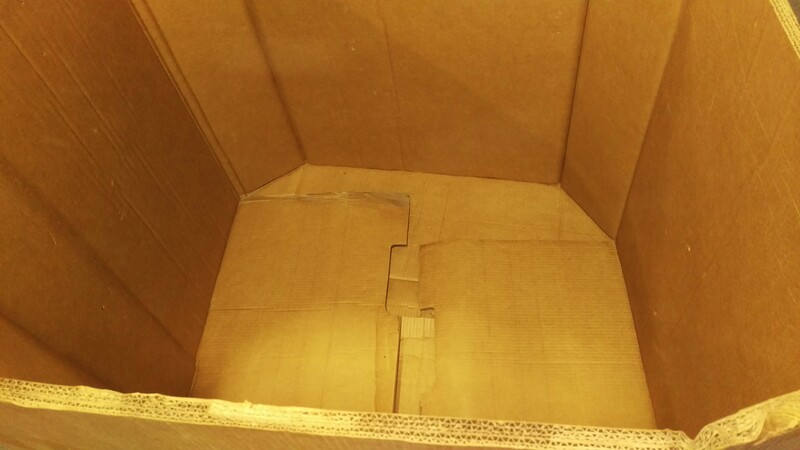 We supply boxes to many different industries such as Electronic Scrap, Automotive, and Clothing re-sellers. If you are located in the Los Angeles area and interested in our services, contact us at 617-332-3280 or fill out our Request A Quote form online.